Where can I use the SRH440 headphones? The padded headband and ear cups of the SRH440 provide comfort suitable for hours of uninterrupted use. The headphones are collapsible for easy transportation. 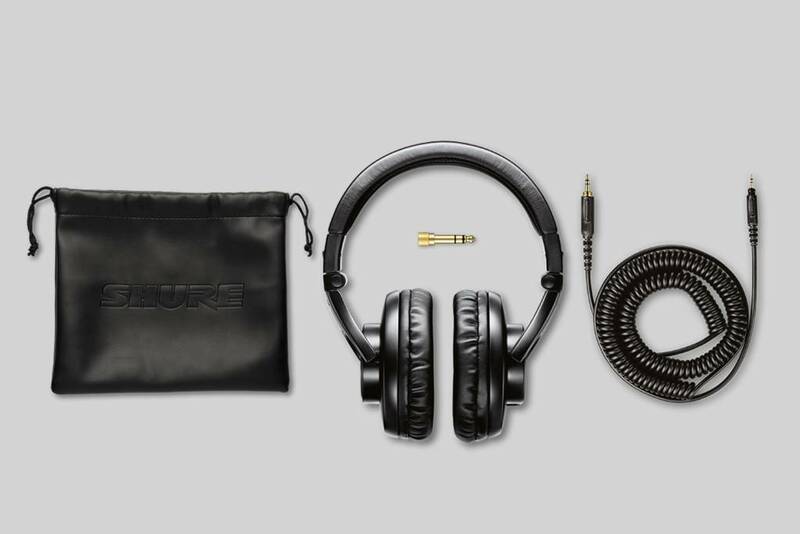 What sound characteristics make these professional quality headphones? The closed-back circumaural design gives you personal sound isolation. Ambient noise is excluded to make way for a pure listening experience that reproduces accurate audio across an extended range.